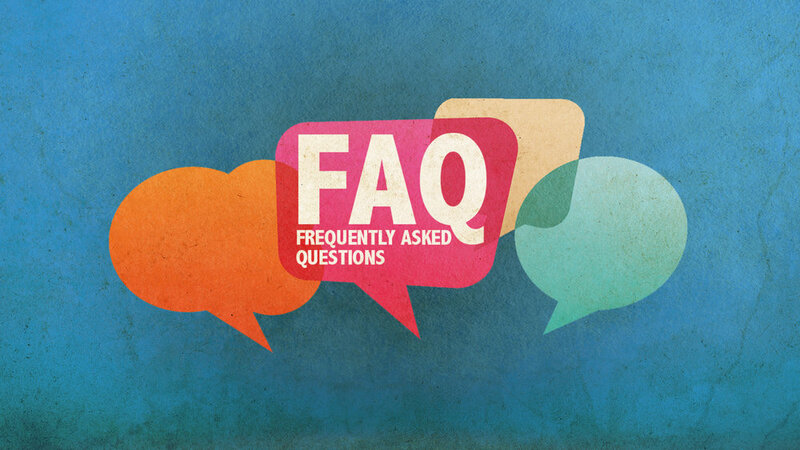 We are launching a new series entitled FAQ, Frequently Asked Questions, and we would like to know if you have any questions concerning theology or doctrine, Christian life matters, cultural issues, or any question about the Bible, creation, Christian history or any serious matter that is of interest to you. We will collect all questions and consider how to use these as a teaching time during the month of July. The deadline for receiving questions is July 1st and the series begins on July 8th. Please enter the question(s) you would like us to consider. You never know, your question might be used during our corporate teaching time.